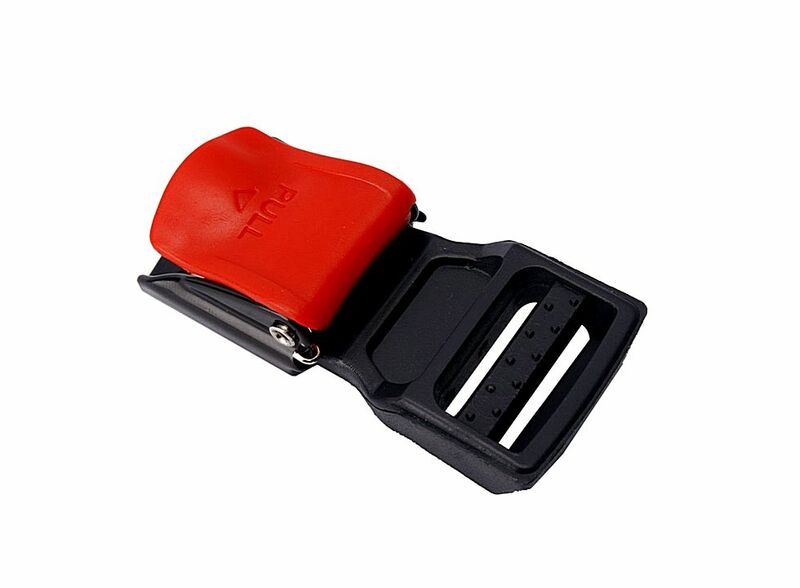 Motorcycle Helmet Speed Clip Chin Strap Red Buckle 5pcs Q01146, Buy at lowest prices. The Motorcycle Helmet Speed Clip Chin Strap Red Buckle is new and high-quality. It can very well protect you, ensures your safety. It is convenient and effective. A safe, fast and convenient way to securing your helmet. Professional chin strap buckle for any helmet. Easily install to your helmet.